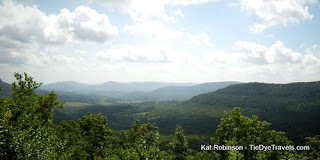 Scenic Highway Seven used to have a whole lot of traffic, especially the stretch from Russellville up to Harrison. That was the way to Dogpatch USA when I was a kid, and you passed all sorts of great stuff like stunning Buffalo National River vistas, gift shops, rock shops and Booger Hollow. And there was this place right below Jasper on Scenic Seven that looked out over what always seemed like the greenest part of the valley. 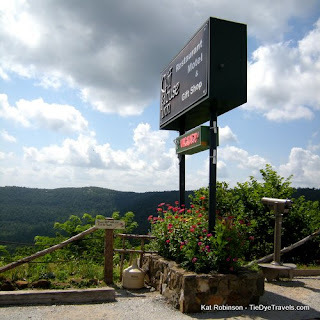 This was and still is the Cliff House Inn, a small restaurant and gift shop and bed and breakfast perched over what we call the Arkansas Grand Canyon. Opened in 1967, the place has seen its share of owners. Among them were Bob and Francis McDaniel. They owned the Cliff House Inn for about 18 years. Francis wanted a couple of things for the restaurant there: a signature biscuit and a signature pie. I talked with Becky McLaurin, one of the current owners, and she told me this. “Francis tried different pies and hit on it, because people would call ahead and ask ‘you know that pie you make? The one with the pineapple? We’re heading that way and wanted to make sure you had it.’ ” Hence the name of the pie she stuck with, Company’s Comin’ Pie. It’s not like any other sort of pie you’ve had, at least I am guessing not since I haven’t. It’s the crust that’s the difference. 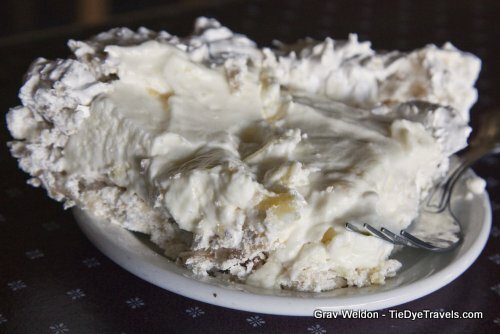 “The pie crust is sorta like a Divinity crust,” McLaurin told me, “made with egg whites and sugar. It takes about an hour to make a pie crust. You beat the egg whites and the sugar for about 25 minutes, and then you add crushed saltine crackers and a cup of pecan pieces, and then you stir that in and it’s kinda like a thick gooey mixture. You take and divide it into two pie tins. You form the crust with a spatula and bake it for 25 minutes. It’s certainly unusual… and its name caught the attention of folks who work in tourism (like I do today). 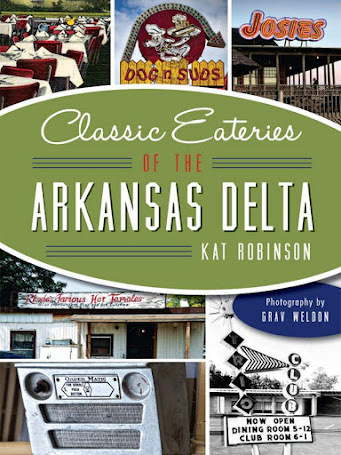 The McDaniels sold the restaurant to Jim Berry, who was very active in the tourism community. 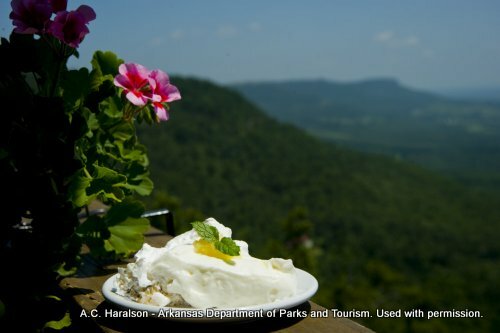 1986 comes along (the year of Arkansas’s Sesquicentennial) and there’s a campaign going on, “Company’s Comin’, Let’s Get Ready.” And the suggestion was made to have the pie at the Cliff House Inn named the state pie of Arkansas. Here’s where the story gets a little strange. 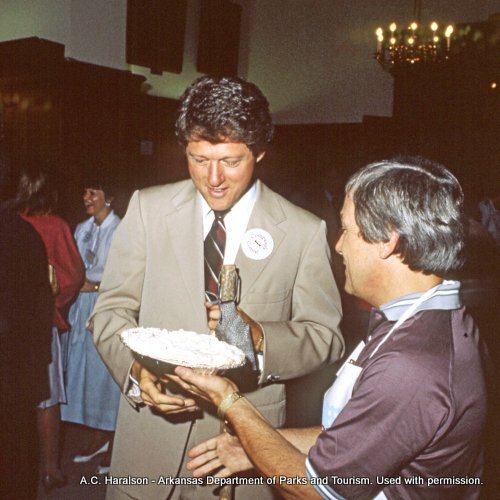 See, Mrs. McLaurin shared with me that the Legislature made it the official state pie of Arkansas. But it’s not listed anywhere. I’ve been on a hunt for that information, and I still haven’t been able to nail it down. 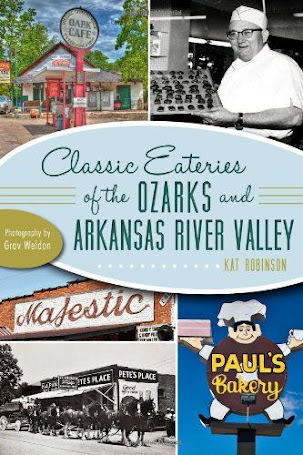 Regardless, the Company’s Comin’ Pie has been listed all sorts of places as the state’s pie, and the recipe pops up now and again in Arkansas cookbook compilations. That, at least, is no secret. Dogpatch USA and Booger Hollow and the rock shops may have dried up and moved on, but the Cliff House Inn is still open for business. And yes, you can have yourself a slice of pie. 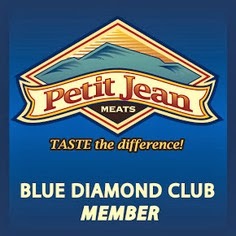 Be sure to say hello to owners Bob and Becky McLaurin if you get the chance. 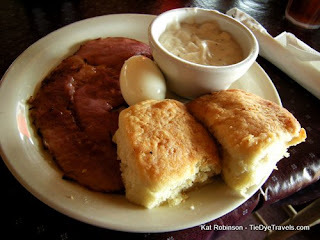 You’ll find the place south of Jasper a few miles on Scenic Highway Seven. 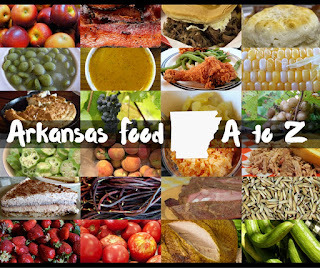 Call (870) 446-2292 or check out the website. 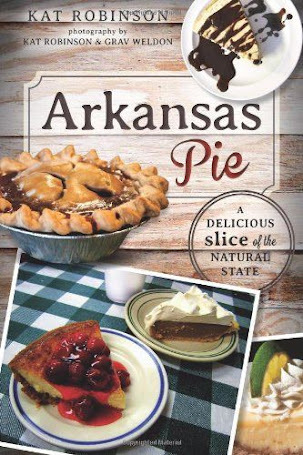 Deep South Magazine featured the story and recipe from my book Arkansas Pie: A Delicious Slice of the Natural State on how to make your very own Company's Comin' Pie. But I'm also including it here for your convenience. Beat egg whites until fluffy. Add cream of tartar and sugar. Beat 25 minutes or until stiff. Stir in vanilla. Stir in crackers and pecans by hand. Spray two pie pans with nonstick spray. Divide mixture evenly between pans. Spread mixture in pan, forming a crust. Bake at 285 degrees for 25 minutes or until done. Combine topping ingredients. Pour into pie shell. Serve and enjoy. I like to leave Little Rock very early in the morning before the sun is up so I can get to the Cliff House for breakfast and a sunrise. It is the best. Then your set for a great day in the Ozarks. Love the pie, but the food can be hit or miss. My daughters hamburger was completely red on the inside. They refused to seat a woman who only wanted a piece of pie when she arrived about 20 minutes late.